According to the 16th president of the United States Abraham Lincoln, “Character is like a tree and reputation like a shadow. The shadow is what we think of it, the tree is the real thing.” You may also check my other blog with the URL “http://mybrainyquote.blogspot.in/” in which I also wrote a quote about shadow with the title “Friends Forever“. 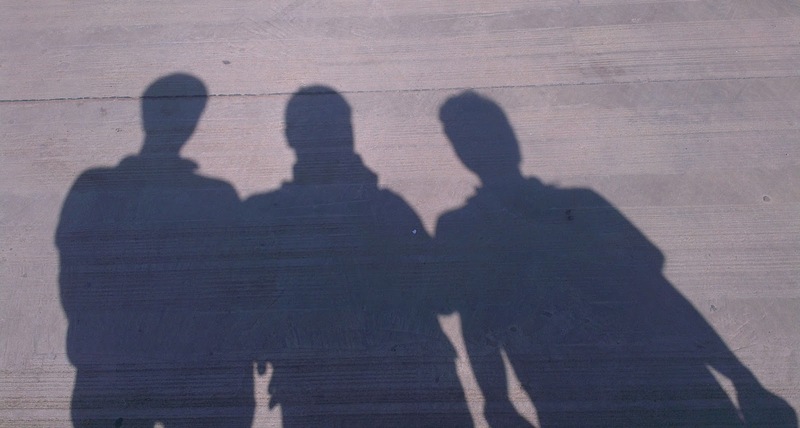 I captured this sweet photo of The shadow of three friends (I am at middle in this photo) at Rajkot, Gujarat, India (Incredible India!). This Photo is taken using HTC One X.